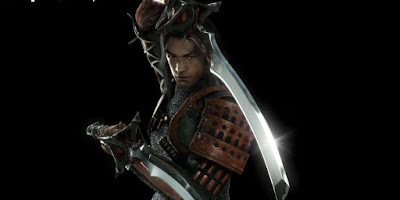 The Movie Sleuth: Videos: What The HELL Happened To Onimusha? Videos: What The HELL Happened To Onimusha? This is a new video from GamingBolt that discusses what the hell happened to Onimusha. Some gamers might not even remember the franchise, with it being over 10 years since the last game was released. At the time, it pushed action games to another level. So, why hasn't there new a new game? Check out the video below.